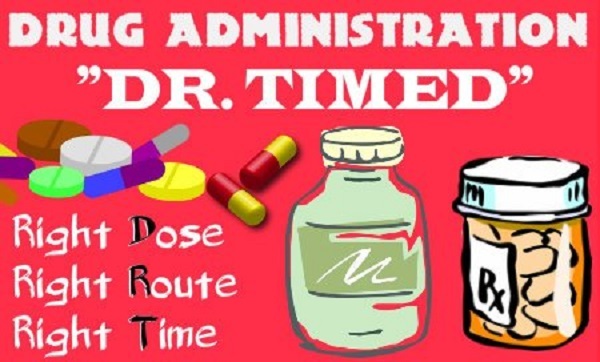 You can remember the six rights of drug administration using two mnemonics. 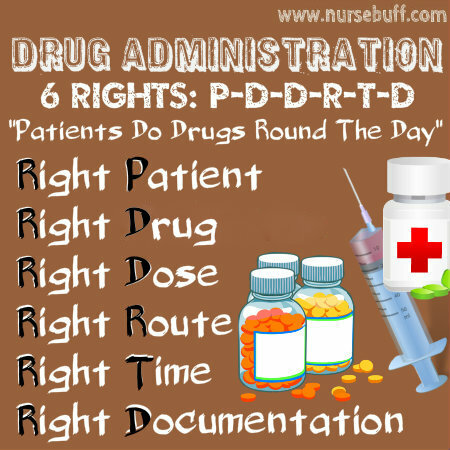 Patients Do Drugs Round The Day (PDDRTD) stands for Right Patient, Right Drug, Right Dose, Right Route, Right Time, and Right Documentation. Alternatively, you can use the acronym DR. 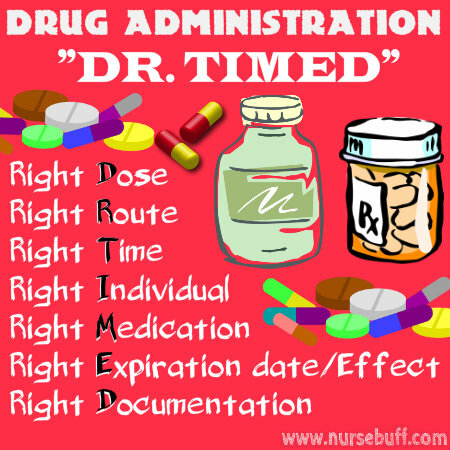 TIMED, which stands for Right Dose, Right Route, Right Time, Right Individual, Right Medication, Right Effect (or Expiration date) and Right Documentation. 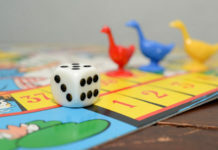 A drug interaction happens when the combination of two or more drugs produces a reaction, causing the person to experience an unexpected side effect. 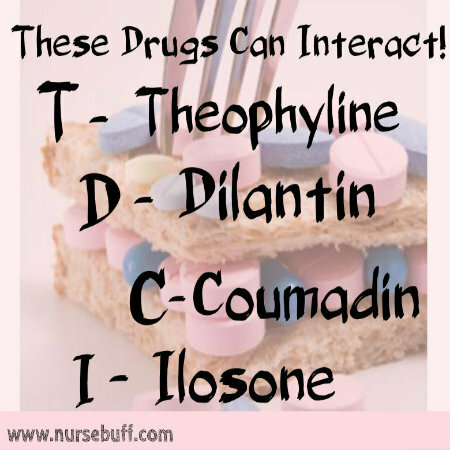 Drug interactions may also make your drug less effective, or increase the action of a particular drug, which may be harmful. 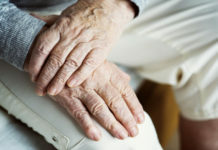 They may fall into three categories, namely: Drug-drug, drug-food or drug-condition interactions. 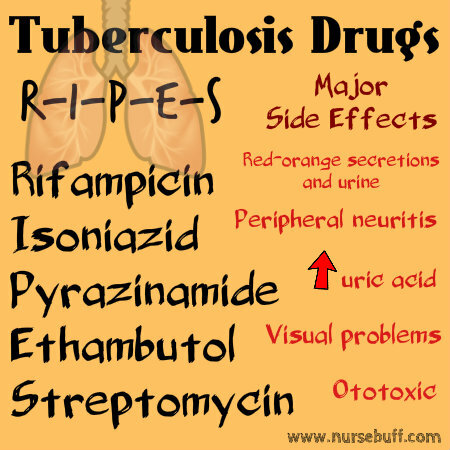 Tuberculosis is a bacterial infection of the lungs, which is usually airborne. The most common signs of tuberculosis are fever, weight loss, fatigue, coughing, hemoptysis and night sweats. It is usually diagnosed through skin tests, chest x-rays, sputum analysis and other procedures that detect the presence of bacteria.